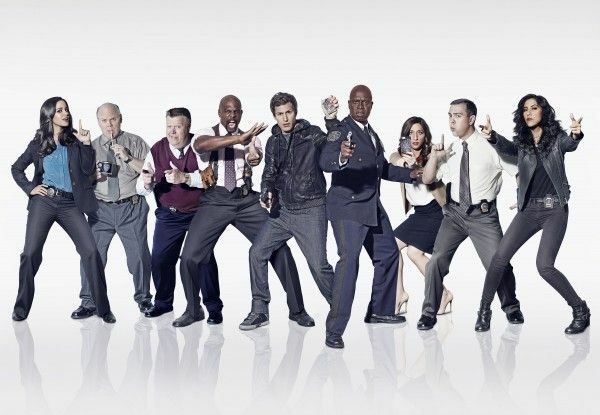 From Emmy Award-winning writer/producers Dan Goor and Michael Schur, the hit Fox comedy Brooklyn Nine-Nine follows talented-but-carefree Detective Jake Peralta (Andy Samberg), by-the-book Captain Holt (Andre Braugher), and their precinct colleagues. While based in the workplace, the ensemble series focuses on the men and women behind the badge. 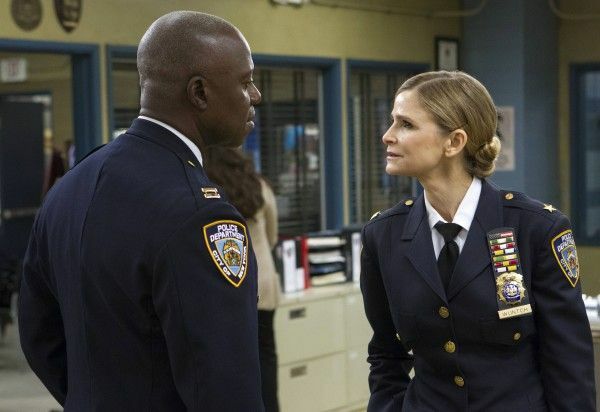 During this recent interview to promote the return the show’s sophomore season, actor Andre Braugher talked about what he’s most excited about with Season 2, working with guest star Kyra Sedgwick, what initially drew him to the show and character, whether the atmosphere on set has changed at all, what he’s enjoyed most about being a part of the show, playing the straight man, and whether he might direct an episode. Check out what he had to say after the jump. Question: What are you most excited about, in this upcoming season of Brooklyn Nine-Nine? ANDRE BRAUGHER: I don’t have a lot of information about storylines because they pretty much keep that under wraps, in order to give themselves the freedom to develop the storylines as they see fit, but I am excited about Kyra Sedgwick guest starring on the show. We had a really great time. She plays Deputy Chief Madeline Wuntch, an arch-rival and nemesis of Captain Holt. We did three or four episodes earlier this season, and had a really great time. What is the bone of contention between Holt and Kyra Sedgwick’s character? BRAUGHER: Well, it’s a long-standing feud. It seems like they’re alter egos of each other. They’re both committed to excellence, to a high degree. 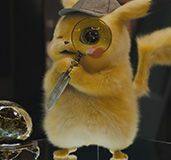 They’re both intuitive detective types. They’re both a little strange, in their own way, and a little robotic and quirky, in that way. There was an event, way back in the past, back in 1989, that’s the genesis for their dispute and the bone of contention between the two of them. What initially drew you to play Captain Ray Holt? BRAUGHER: Well, I think it was the reputation of Mike Schur and Dan Goor. I am a fan of Parks and Rec and I saw, over the seasons that they created, an ever-expanding world of loveable goofballs, and they were quite adept at creating a mature, interesting comedy. I said to myself that I felt like I would be in good hands playing this character, with these guys at the helm. That was one of the main considerations, as was the opportunity to work with Andy. 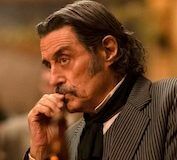 Now that you guys are in Season 2, with a successful season behind you, has the atmosphere or approach changed on the set, at all? BRAUGHER: No. I think they’ve developed a good way of working on the set. It was put into operation last year, and we’re continuing with that. We, as a cast, have gotten to know each other better. We’re working faster and more efficiently, which actually gives us more time to play around. 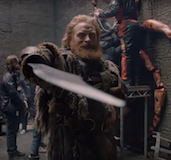 In any given scene, we’re going to do five or six takes of the material that’s scripted and really cover that thoroughly, and then we have enough time to do what we call “fun runs,” which is where everyone pulls the craziest stuff they know out of a bag and throws it into the scene. Fun runs are unpredictable, but they really breathe a lot of life into the process of creating the comedy, and it keeps it loose. I’m having a great time. I’m studying these guys like a hawk. There are a lot of great young comedians on the show and it’s giving me a real thorough education on another aspect of my art form. I’m learning a lot, and I feel reinvigorated by being on the show. Will we get to see more into the background and personal lives of any characters, to expand their depth? BRAUGHER: I would only be speculating about that. It’s really a question for the creators, Mike and Dan, but I’m sure they’re going to continue to expand this universe. We see certain characters, again and again, like Patton Oswalt and Fred Armisen, as parts of this Brooklyn universe. I’m hoping that we’ll get a chance to see more of Kyra Sedgwick because she’s in the police hierarchy. Eva Longoria was with us for a little bit. We are opening up and expanding the personal lives, especially of Santiago and Peralta. I couldn’t tell you exactly when it’s going to happen or how it’s going to happen, but I’m sure it will because it’s part of the master plan for Brooklyn Nine-Nine to really create a full and complex universe for all of these characters. But in terms of particulars, there’s nothing I can share. What has been your favorite aspect of filming this show? 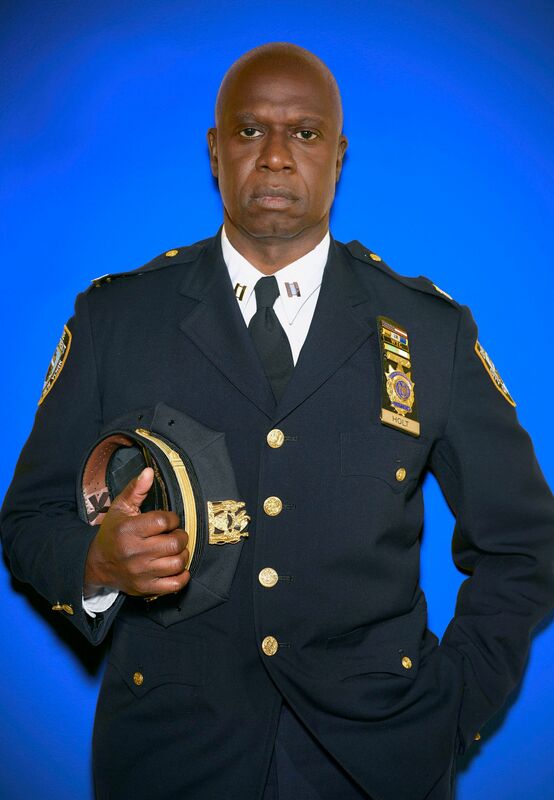 BRAUGHER: I enjoyed the episodes outside the precinct a lot, where we go on our adventures. I enjoyed our Thanksgiving and Christmas episodes. 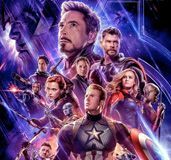 I enjoyed “The Party.” “The Party” was really an opportunity to see everyone in a really drastically different atmosphere than the bullpen, and I just found it to be a lot of fun. It was a great script and a lot of fun to film. What’s it like to play the stoic Holt, opposite Andy Samberg playing Jake, who just cracks everyone else up in the precinct? BRAUGHER: I think it’s difficult, to say the least. He’s a very funny guy with a lot of great off-the-cuff humor. I’ve committed myself to perfecting the art of the straight man, so I’m trying very hard to not crack up. We’ve done eight episodes, this year, and I’ve cracked up twice. I’m off my pace from last year, which was three crack-ups in 22 episodes. Obviously, Andy’s getting funnier and I’m relaxing a little bit on the show, but I’ve decided to commit myself to really perfecting the art of the straight man. I’m getting better at it. I have a great cast of comedians. Between Andy, Chelsea [Peretti], Joe [Lo Truglio] and Terry [Crews], it’s really a funny cast and we have a great time doing it. When we get a chance to improv, we go at it whole-heartedly. I pretty much stick to the script because that’s my job, but they really take off. I consider them all to be my kites and I am their string, so I just give them a great opportunity to fly and I hold them to the earth to help tell the story. But, we’re having a really great time this season. 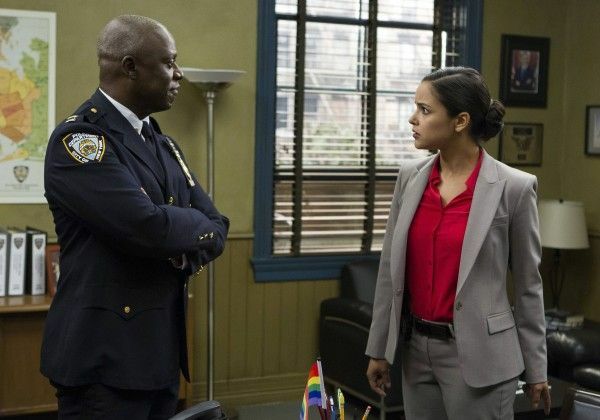 Now that Peralta has been with the FBI and is going to presumably join the Nine-Nine again, what can you tease about how that dynamic might shift? BRAUGHER: I think it shifts slightly. 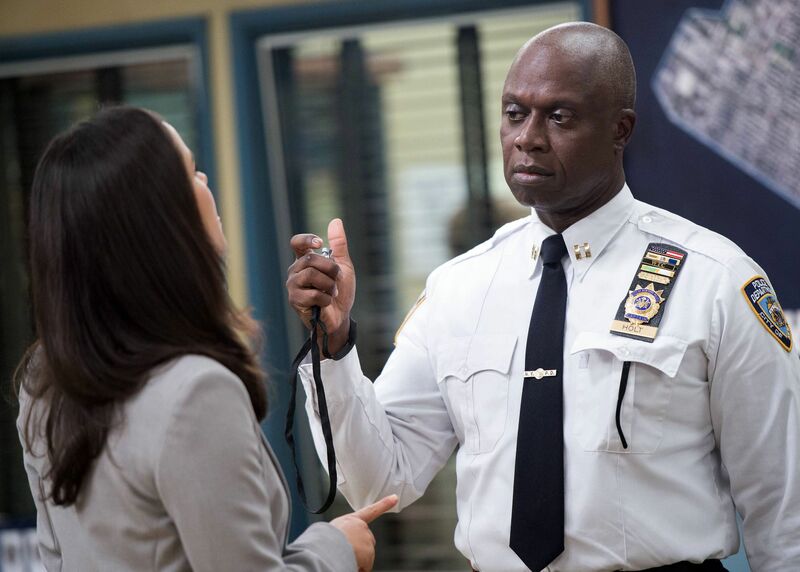 I will say that Holt is a man who embraces change. 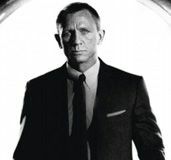 As stoic and as conservative as he seems, he is a man who is interested in embracing change. With a new police commissioner and the return of my ace detective, Peralta, I feel as though the entire precinct is poised to get better. That’s what I see in the scripts, to-date, and that’s what has been pitched to me, in terms of what’s going to happen with Holt and the precinct, in the future. I don’t have any information about any episodes past the eight that we have done, but I will say that Holt is embracing the change that’s overcoming the entire department. Is there a possibility of any of your previous co-stars, like Ray Romano or Kyle Secor, guest starring on the show? BRAUGHER: I don’t know. I couldn’t say. As an actor, I’m just not in a position to put out an offer, or to write the roles. It would be great to see some of these guys, but I’m not sure that Dan or Mike are planning those kinds of reunions. Do you feel like Holt is a ground-breaking character, in any way? BRAUGHER: Groundbreaking is different things for different people. I don’t think he’s groundbreaking. I just think he happens to be a fully fleshed out character. But because fully fleshed out characters aren’t as common as we’d like them to be on television, he seems groundbreaking. In fact, I think he’s simply a fully dimensional character. You directed Love Songs. Do you think you’ll be going behind the camera during any of the episodes, this season? BRAUGHER: I may. I directed Love Songs 13 or 14 years ago, so I’ve had plenty of opportunities to go behind the camera, but I have resisted it. We’ll see what happens. It’s not my first preoccupation. Brooklyn Nine-Nine airs on Sunday nights on Fox. BROOKLYN NINE NINE Recap: Season 2 Premiere "Undercover"